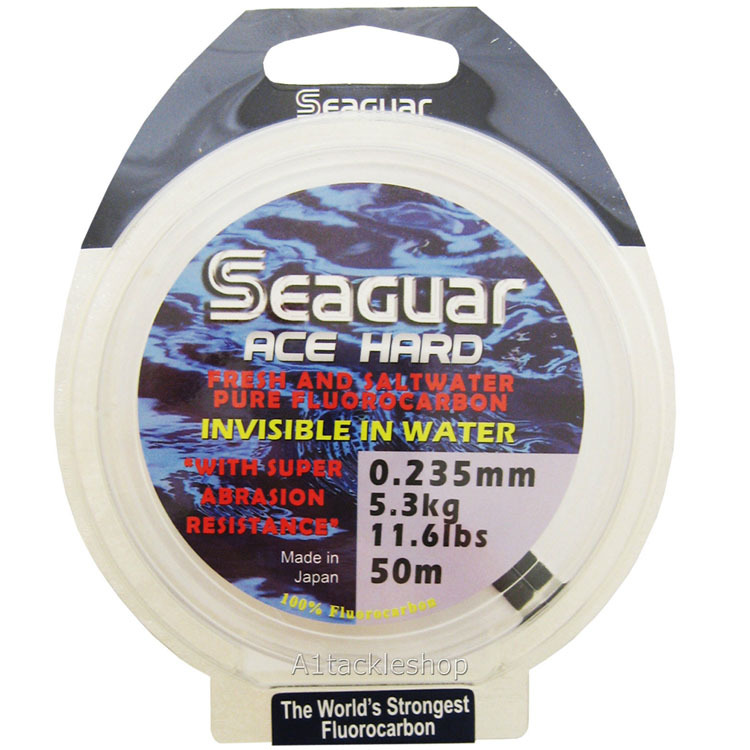 Seaguar fluorocarbon has a unique multi-directional polymer structure, giving reinforced strength on the knot. Other fluorocarbons have uni-directional structures, and therefore have a weaker knot strength. Ace Hardshould be used where fish are particularly shy. Always fresh stock in the latest Seaguar packaging.